Web Page                : Well, I don't have a page dedicated to Doom right now. Description             : Demo level of some nice ACS effect. It demonstartes <-- IMPORTANT! READ IT! 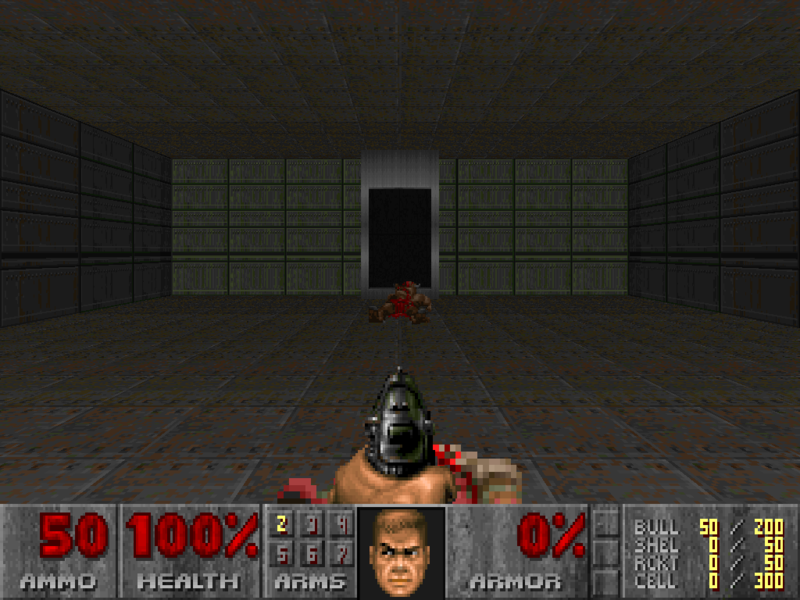 : need some of the ZDoom 1.23 beta versions or highter. and of the shown stuff.